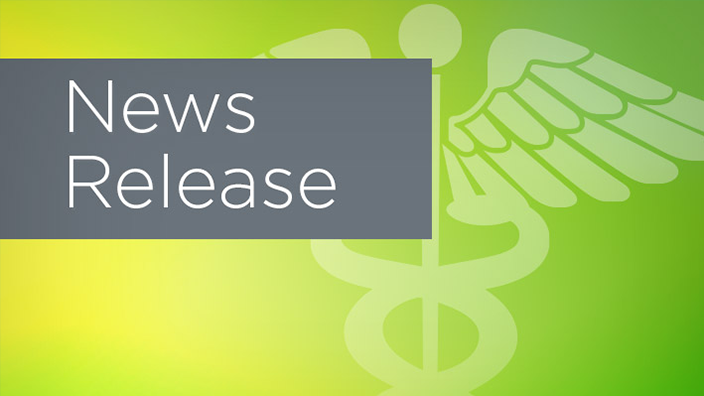 Mayo Regional Hospital has selected Cerner to implement a new integrated electronic health record (EHR) and revenue cycle solutions across its acute and ambulatory facilities. This agreement provides the hospital with sophisticated health care technology that will support Mayo doctors, nurses and staff as they work to streamline operations and improve patient care. 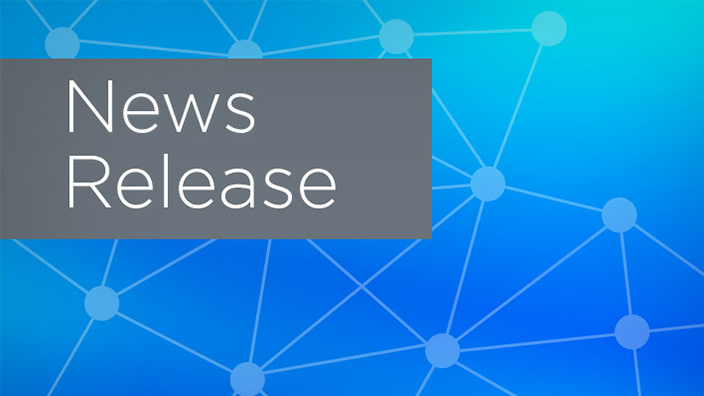 Mayo will transition to Cerner Millennium®, a health care IT platform designed to support an individual’s care journey – from the doctor’s office to the hospital and outpatient clinics – with consistent patient engagement. The Cerner Millennium system will provide Mayo staff with a digital record of their patients’ health history. Doctors and nurses will have a more complete, near real-time view of an individual’s heath. Through the new online patient portal, people will be able to securely message doctors, schedule appointments, view and settle balances and access their health history. Cerner Millennium will also support improved interoperability and communication between Mayo and other health care providers in the region. 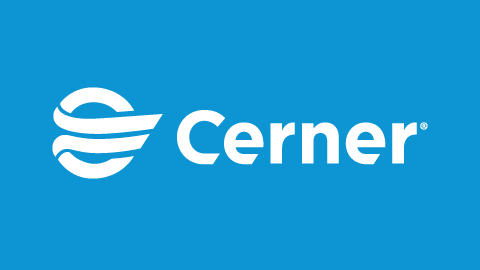 Cerner CommunityWorks℠ leverages cloud technology to deliver the power of Cerner Millennium, tailored to support the unique needs of community, critical access and specialty hospitals. CommunityWorks will support Mayo’s 25-bed critical access hospital and clinics as it works to improve the overall health of the community. Mayo offers comprehensive care to the Dover-Foxcroft area and its surrounding communities with various services including women’s health, behavioral health, oncology and surgery. 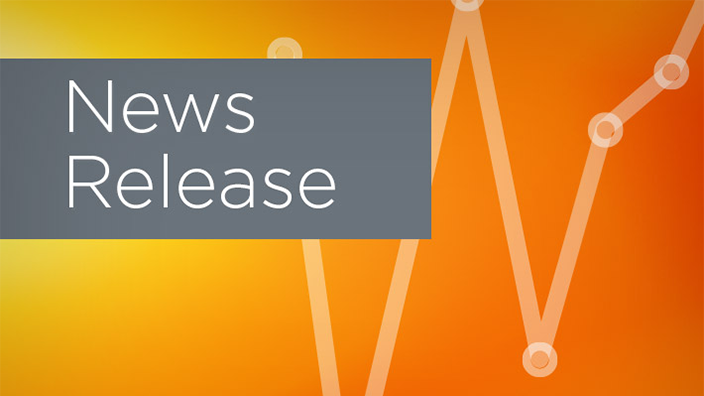 With Cerner’s Clinically Driven Revenue Cycle™ solutions, Mayo clinicians will be able to view clinical and financial data in one patient record. In addition, Mayo will benefit from enhanced documentation that can improve reimbursement and limit claims errors.